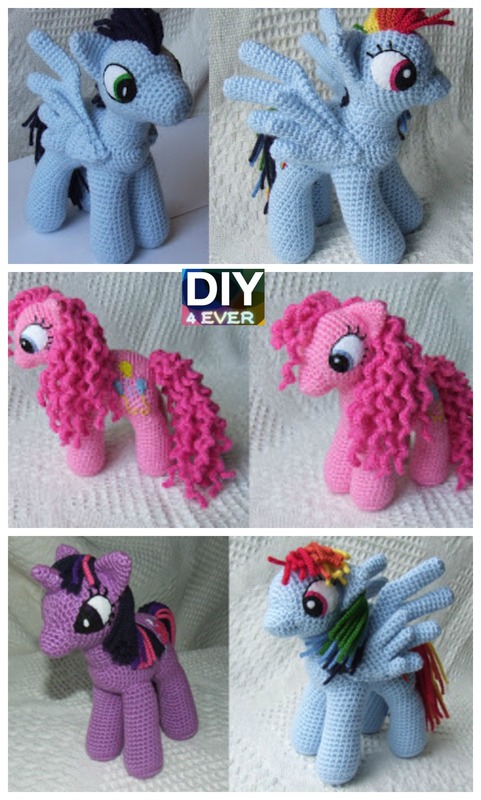 DIY 4ever, it's now or never ! 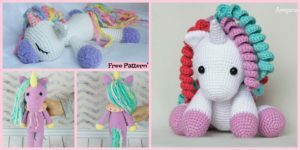 Have a little girl that loves unicorn? 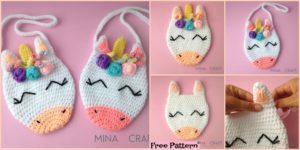 If so , these cute Crochet Unicorn Free Patterns are perfect for you ! 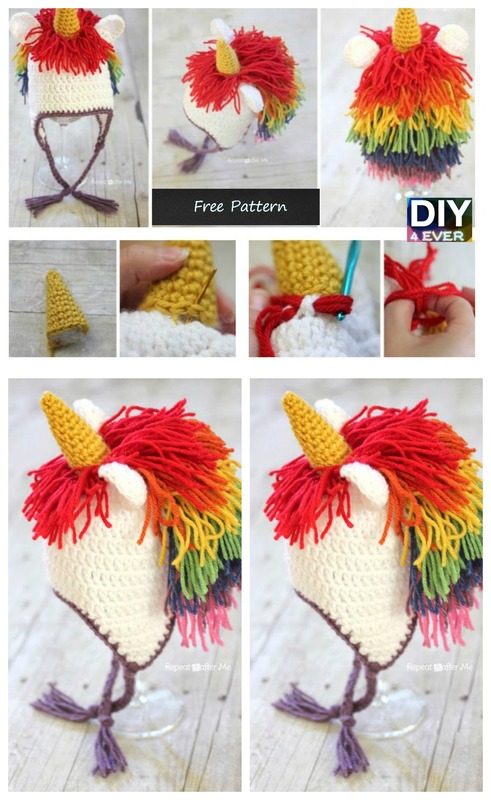 These unicorns are big fad with kids and young teens, so make their day a little more fun by working up a crochet unicorn. 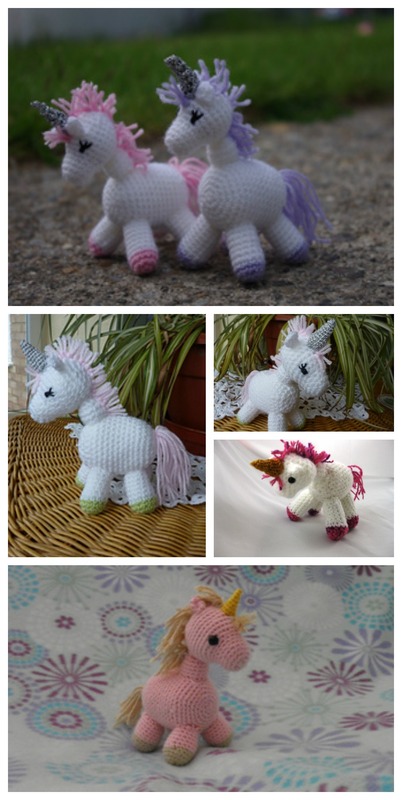 With the rainbow colors and bit of fantasy, a free piece of crochet that can let your children happy . 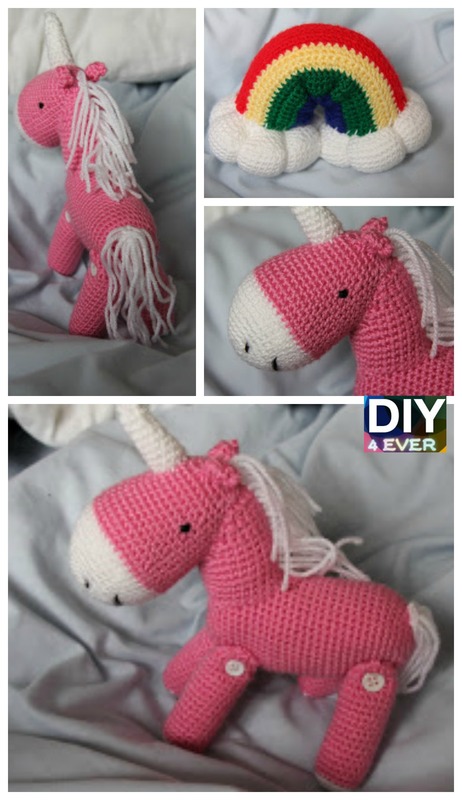 A beautiful unicorn in crochet free pattern for their children to play You can. 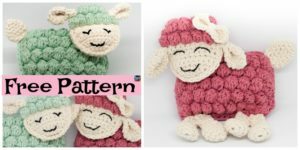 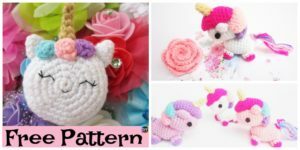 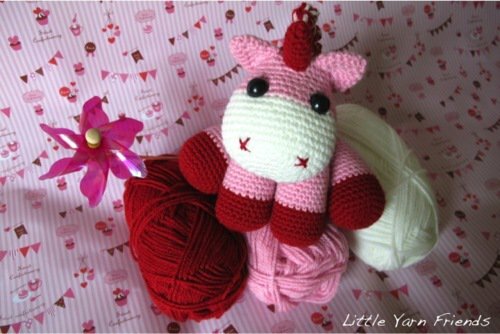 Here we collect 10 Cutest Crochet Unicorn Free Patterns for you ! 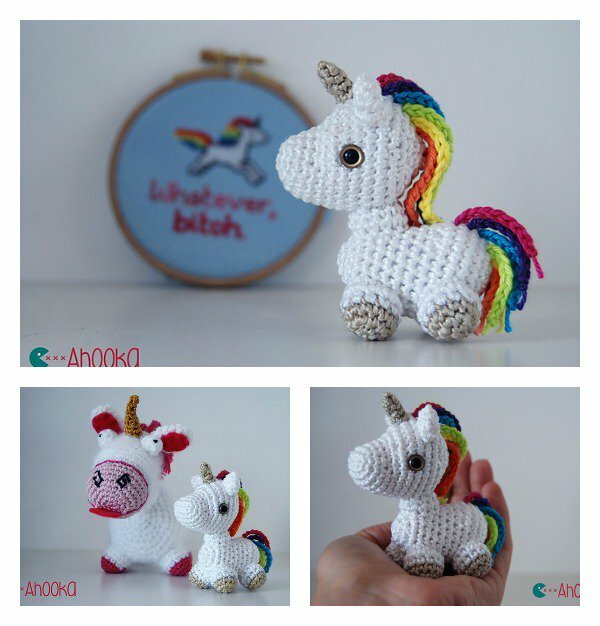 Who wouldn’t want a cute and colorful crochet unicorn to call their own? 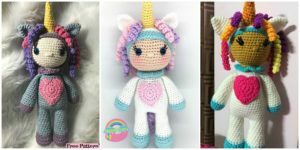 You know you want one !You may also like: Crochet Unicorn Pony Hat & Leggings & Tail Pattern Pack. 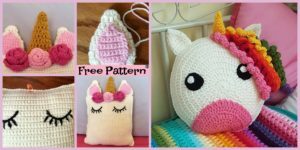 Please check the links below for these 10 awsome Crochet Unicorn free patterns, they will brighten anyone’s day.